OTT streaming channels are gaining in popularity, as cord cutting continues as the way of the future. 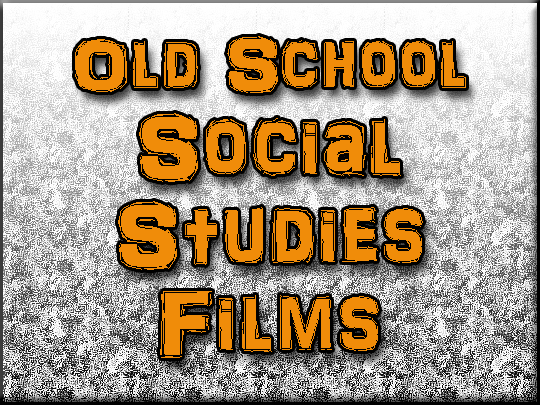 Our flagship channel into the stratosphere, Old School Social Studies Films, a channel consisting of public domain & archive films, is now available on the Amazon Fire TV platform. Approaching 50,000 installations, we are proud to bring this content to new users, and expand our base. And while it took time to develop, behind our Roku O/S, we feel confident in the future we can more precisely launch channels at comparable timeframes.